OPEC ‘s monitoring committee will meet in Vienna on Saturday to assess compliance with December’s agreement on capping oil production. The deal, which involves non-OPEC behemoth Russia, aims to reduce production from 34 to 32.5 million barrels per day in an attempt to boost prices. Saudi Arabia is responsible for 40% of the pledged cuts, meaning its compliance will greatly influence the deal’s implementation. Riyadh’s desire to fund programs related to its Vision 2030 plan to reduce its dependence on hydrocarbons is expected to incentivise its conformity with the historic agreement, at least in the short-to-medium term. 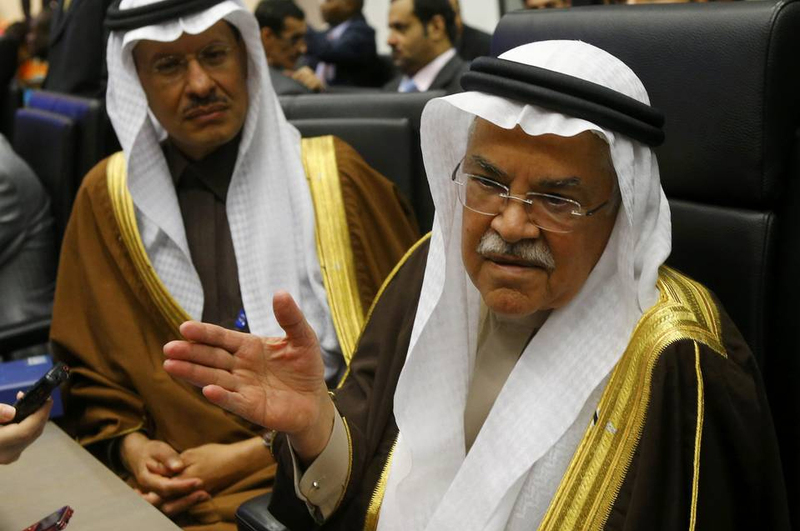 The Kingdom has already reduced output to below the agreed 10.05 million barrels and is planning deeper cuts in February. But because the OPEC deal only limits production, rather than export volume, its impact on oil prices is being called into question. Oil-producing countries may decrease production by restricting domestic use (or subsidies) rather than exports, thereby maximising export revenues. If oil export volumes aren’t reduced, prices may not climb as high as OPEC desires. The resurgence of US shale, which experienced its largest supply increase since May 2015 earlier this month, will further depress prices. A price of $50 to $55 per barrel is looking the most likely over the next year.